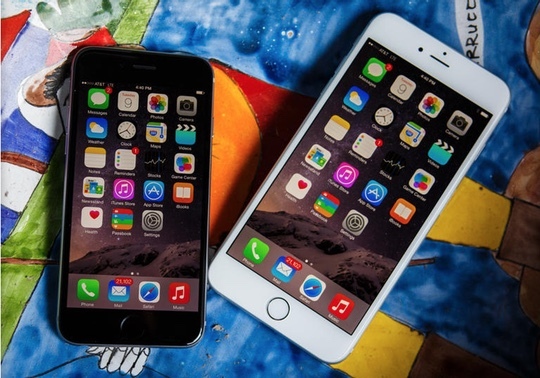 The iPhone 6 is here and, yes, it’s bigger than bigger. It’s not even Apple’s biggest smartphone. But why should you, or should not, buy the mid-size 4.7-inch model? Here is the iPhone 6 review of reviews, plus a technology demo that captures the iPhone’s new 240 frame per second slow motion capability. 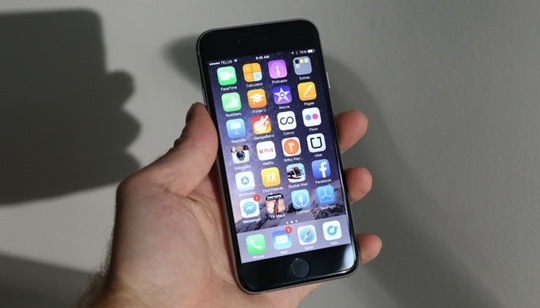 The iPhone 6 is the best smartphone available. It offers improvements in almost every way that matters, and it delivers those in a striking new design that balances consumer demand for larger screens with a thin, light and durable case. It’s Apple’s most attractive phone, visually, and the 4.7-inch size is going to be more generally appealing than the iPhone 6 Plus’ larger proportions — Darrell Etherington, TechCrunch. Let me make one thing very clear though: the iPhone 6 is another iconic handset in terms of design for Apple. It’s not the best looking on the market (I’m still giving that title to the HTC One M8) but it’s definitely right up there, and for the price I’d expect nothing less — Gareth Beavis, TechRadar. For a variety of reasons, from the camera to the app ecosystem to the hardware itself, the iPhone 6 is one of the best smartphones on the market. Maybe even the best. But it’s still an iPhone. The same thing Apple’s been making for seven years. 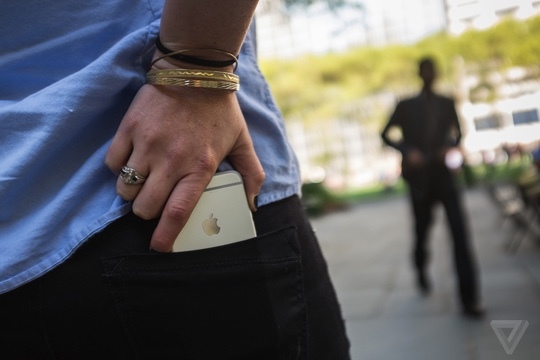 A fantastically good iPhone, but an iPhone through and through — David Pierce, The Verge. It’s a real looker, with an amazingly slim and deeply attractive build. It feels lovely in the hand, despite the extra size. It has the best screen of any iPhone – big enough to be useful, with gorgeous colours. 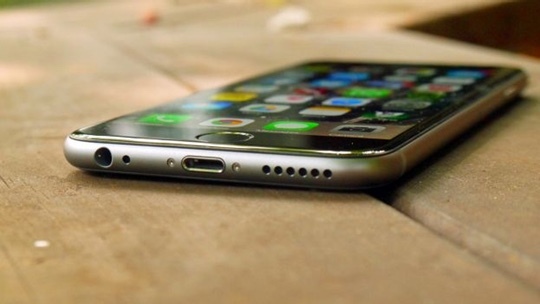 It’s the most powerful iPhone ever, even if in use all you’ll know is that it feels very fast. It has the best battery of any iPhone ever, lasting well into a second day. And it also packs some of Apple’s biggest software innovations in years, although we’ll have to wait for the likes of Apple Pay to make their way over here — David Phelan, Stuff.tv. 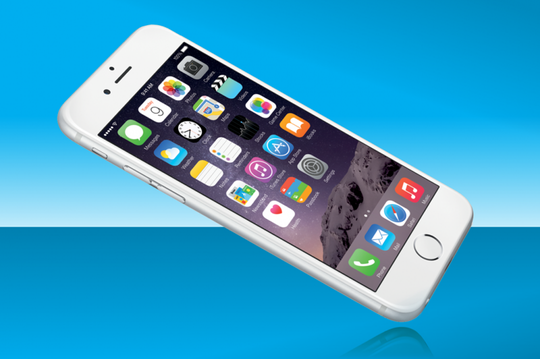 Sound off with your iPhone 6 review in the comments below!